Association meeting for the new Northwest Softball Umpires Association. The meeting will be held at West Forsyth High School. 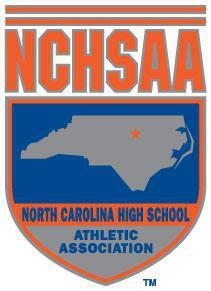 NCHSAA schools can start organized practices. First day games can be played. You will have until midnight on Friday to complete your exam.